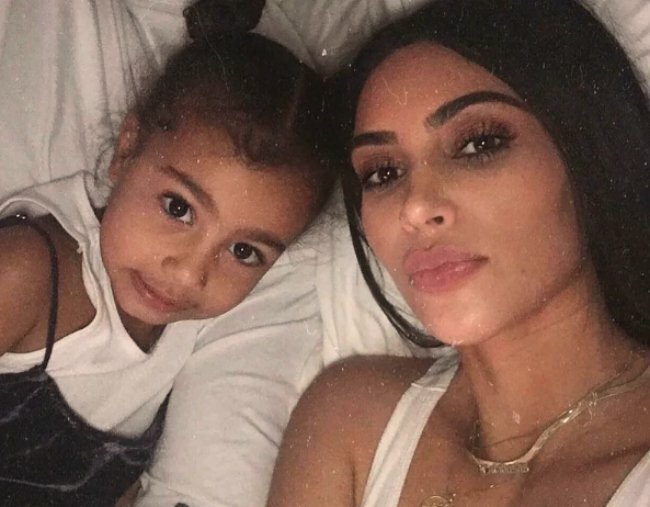 Kim Kardashian tried to explain why she is famous to North West. Because she is a Kardashian, the encounter was captured on video which means we get squirm along with Kim as she awkwardly answers her daughter. “And daddy is Kanye West. And daddy is a singer, performer, artiste,” she said, ignoring his most recent calling as a church leader. While appearing on Jimmy Kimmel this week, Kim said she was “obviously a little bit joking” and said she’d continue to have that conversation with her children to help them understand their unique situation. She also shared that North sometimes gets a little carried away with her celebrity status and shouts out to let people know she’s with her famous parents.